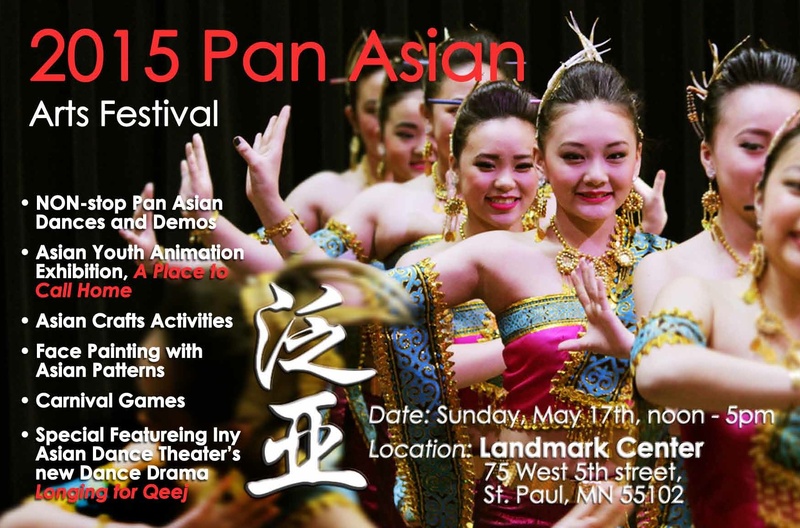 Celebrating The Pan Asian Heritage month of May, Mall of America, Pan Asian Arts Alliance and Asian Media Access have joined together to host a day of festivity for the whole family. 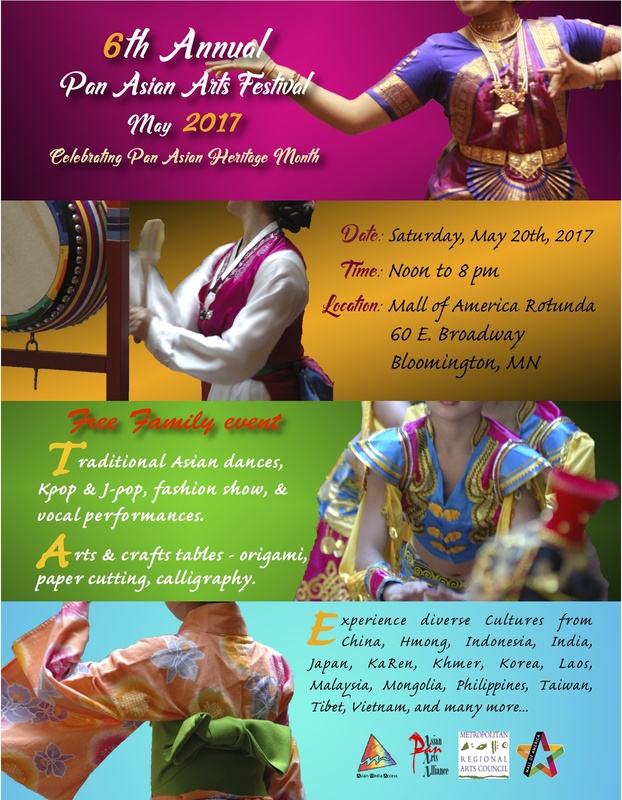 Ranging from North Asia Chinese Classic to South Asian Bollywood Style dances, this Pan Asian Arts Festival will be a delightful and refreshing amalgamation of ethnic dance and music performances that embody and celebrate the rich cultural diversity within the Asia region, and showcasing the great diversity that is right here in Minnesota. 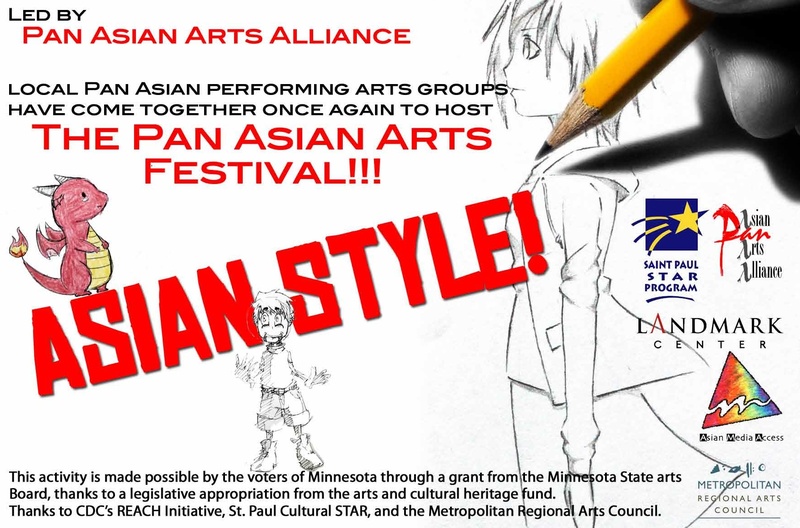 This FREE event will have non-stop Pan Asian Dances, Music Performances, Carnival Games, and Arts/Craft Activities. Don’t miss this fun and family friendly festival, where you can travel to Asia, without leaving the comfort of your home. From classical, traditional to modern, from vocal to dance to instrumental. Share your culture and your talent. Henna hand tattoo, and much much MORE!